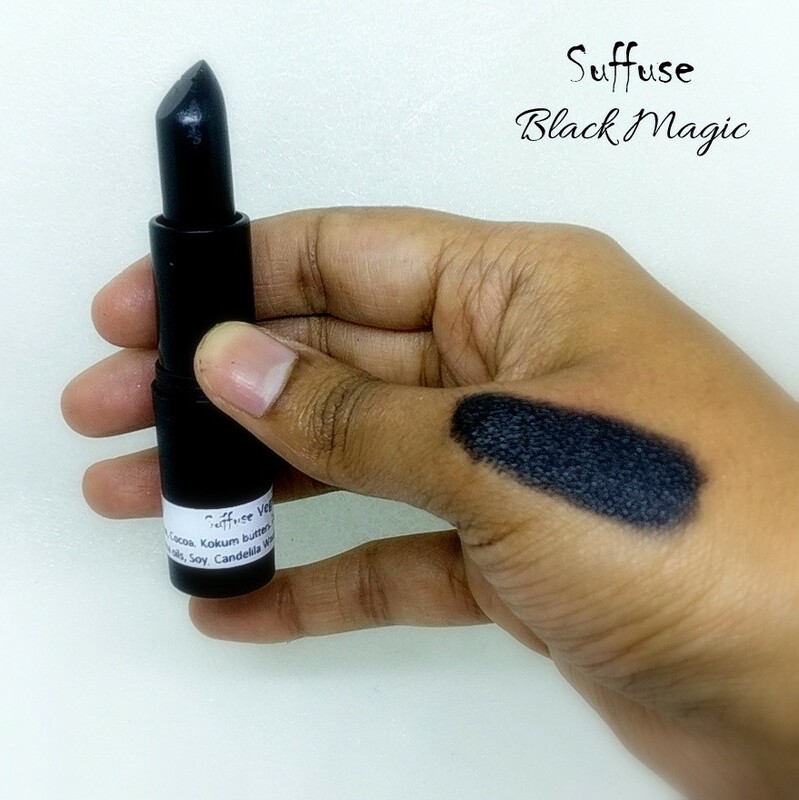 A super moisturizing jet black matte lipstick loaded with the goodness of nourishing butters, oils and plant based waxes. A long lasting matte lipstick for a full deep colour. Do not use it as Kajal!